I aint a food blogger, but boy do I love food. A couple of times I have actually thought about adding a food section to the blog, because I am always trying out new restaurants and new cuisines but never get to write about them. 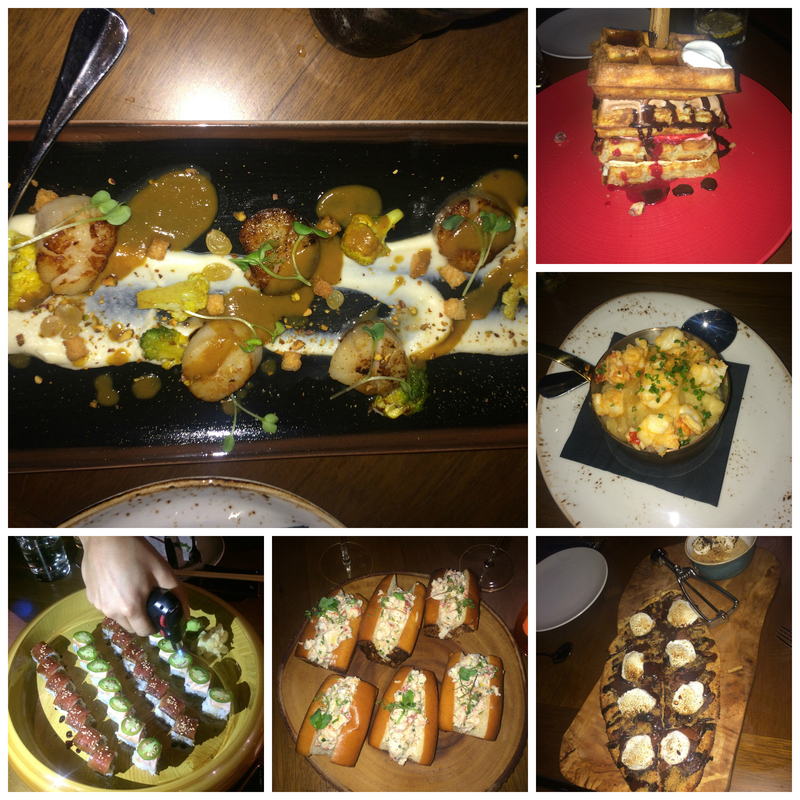 This is sort of my first “food” post, and I ate so much delicious food while in Dubai that I was too afraid to step on the scale to even weigh my luggage. Dubai has some amazing restaurants and no matter what kind of food you are looking for, you will find it in Dubai- from the traditional Arabic meals, to modern cuisine to good old South African boerie roll, Dubai has it all! 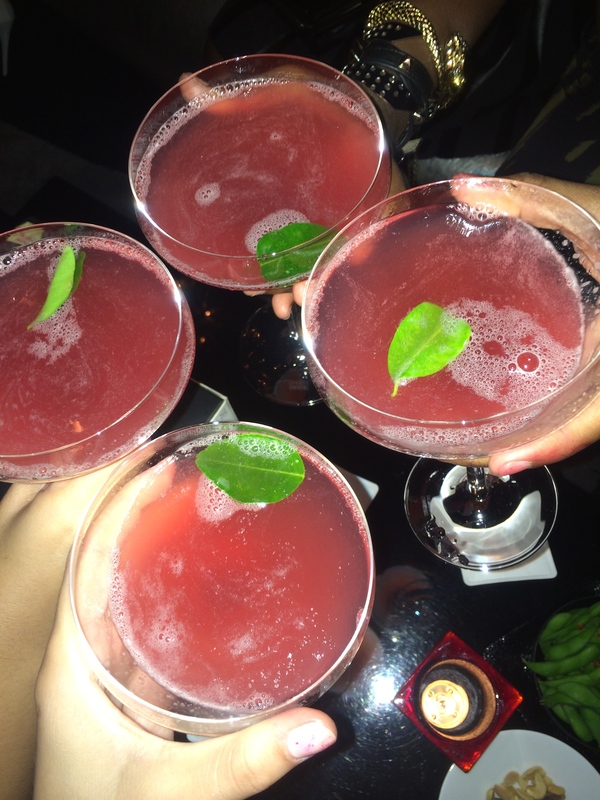 We visited the Zeta restaurant on our last night in Dubai which specializes in Asian fusion cuisine. 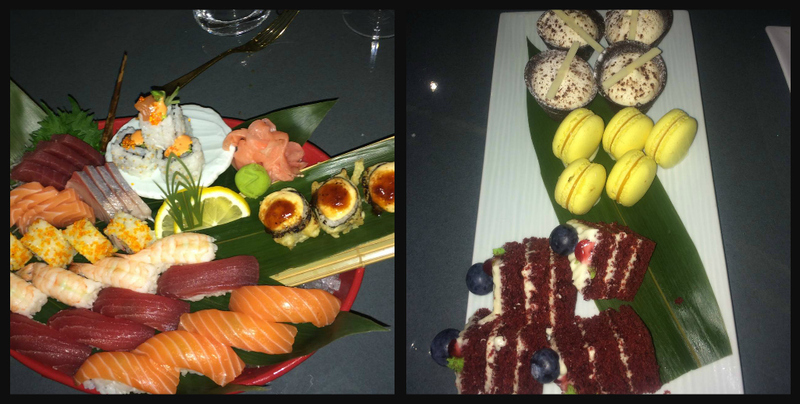 Sushi for starters is a great option, and langoustines for mains. I tried the best dessert of my life there, a Japanese dessert called Mochi.It is flavored ice-cream wrapped into a thin layer of mochi rice. Dinning here is on the expensive side, you can expect to spend R750-R1000 per person, but it was so,so delicious! 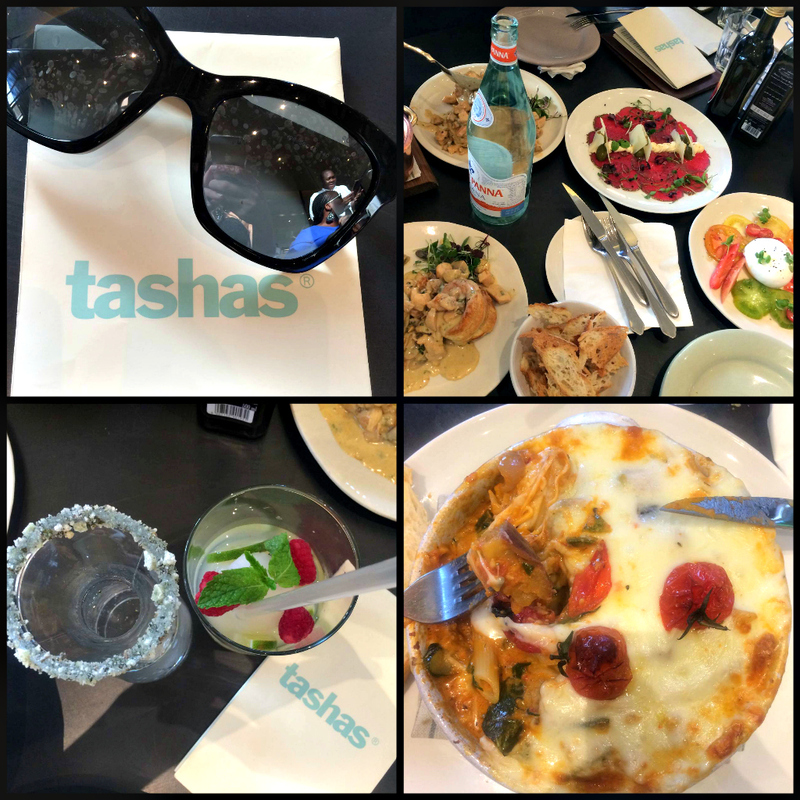 It is rather exciting that our home-grown Tashas restaurant has opened up branch in Dubai!The menu is pretty much identical to the one in South Africa with good old favorites like the salmon tartare and little chicken pies, a couple of Middle Eastern additions and South African touches such as the boerie roll. The restaurants’ quality is amazing, and half the staff there is actually South African. The restaurant is managed by the previous Melrose Arch Tashas manager, and it is very much a family restaurant, as we saw a number of families having dinner and lunch there. I had a Mojito Mocktail and the baked vegetarian pasta, and it tasted just like I was back home in South Africa. 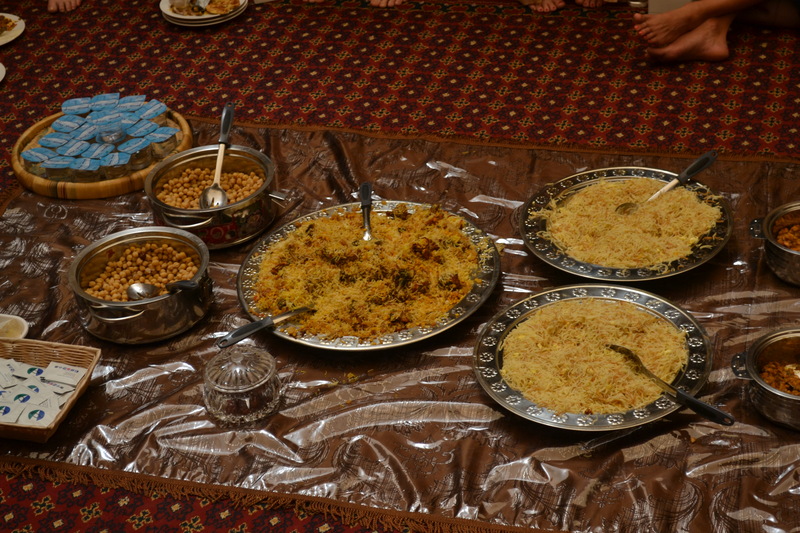 We visited The Sheikh Mohammed Centre for Cultural Understanding, which was an amazing experience in its own, but the traditional lunch that we had there was beyond words. Starting with Arabic coffee and dates on arrival, the lunch was a traditional Middle Eastern feast- chick peas,Balaleet(sweet vermicelli),home-made Khamir(arabic bread) and Ligamat(little fried doughnuts) amongst some things. I highly recommend visiting the SMCCU when you are in Dubai! Check out more here.